53,662 ORIGINAL LOW MILES !! BLACK EXTERIOR PAINT...BLACK LEATHER INTERIOR !! - AN ALL ORIGINAL CAR - GARAGE KEPT !! - POWER SEATS - COOLED SEATS - HEATED SEATS - MEMORY SEATS - KEYLESS ENTRY - POWER SUNROOF ! 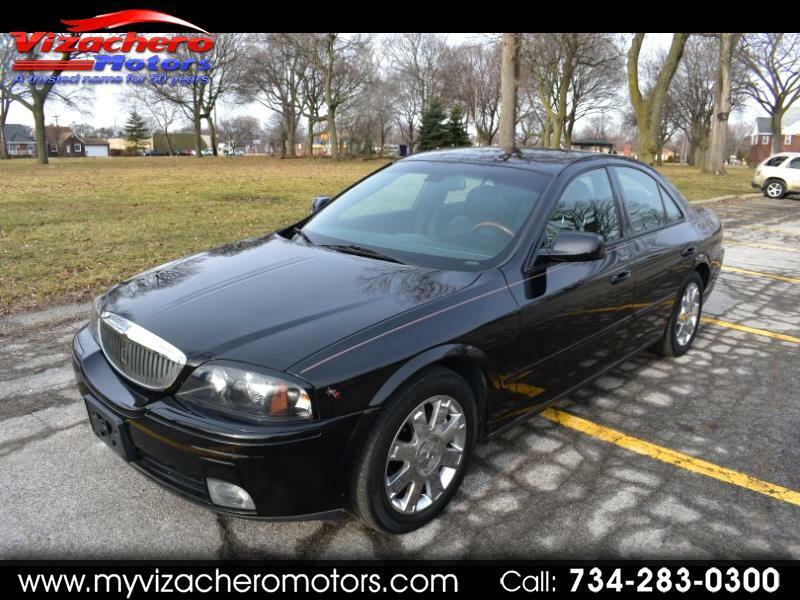 - INTERIOR WOOD GRAIN - POWER MOONROOF - ADJUSTABLE PEDALS - AM FM CD STEREO - V8 ENGINE !! - THIS IS ABSOLUTELY THE RIGHT CAR !!! - RUNS AND DRIVES LIKE NEW !! - GREAT CAR !! - A MUST SEE AND DRIVE - WE ALSO OFFER GUARANTEED CREDIT APPROVAL FOR ALL!!! - PLEASE BUY WITH CONFIDENCE...OVER 58 YEARS OF AUTOMOTIVE SALES AND SERVICE...OVER 6000 VEHICLES SOLD !!! - HOPE TO SEE YOU SOON!!! !